Aside from brow products, mascara is another makeup item I can't live without. I love how a single stroke of mascara can make your eyes bigger and more awake. I have pretty long lashes to begin with but when mascara is added it just makes everything more divine. 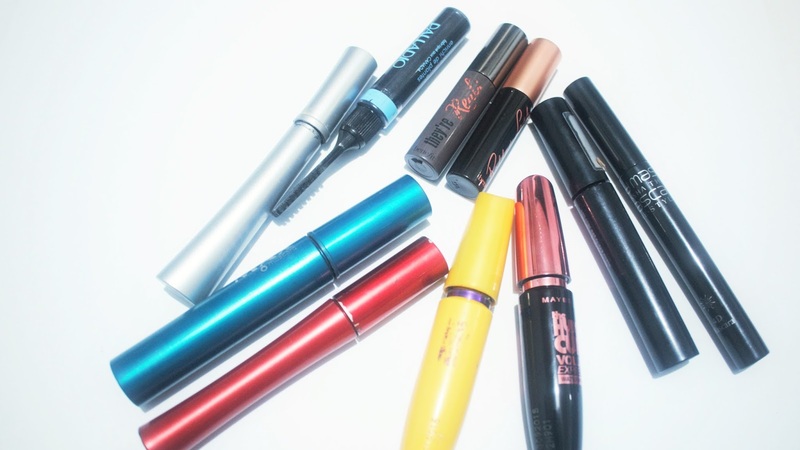 In today's post I will walk you through the mascaras I've collected ever since I started falling in love with makeup. If you happen to find a mascara you actually use then maybe you could share your experience below as part of the comment section. 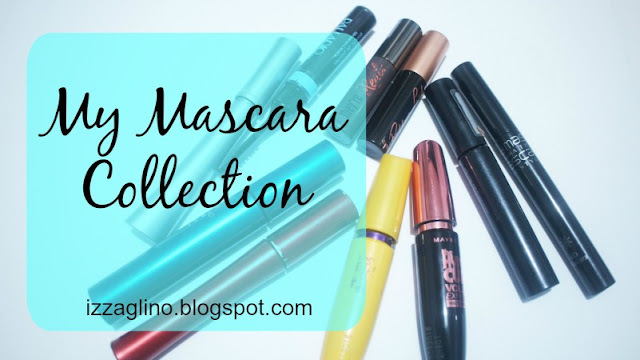 This is my very first mascara and I keep on buying this item over and over again because its so affordable and for me Maybelline produces some of the best mascara ever. The Hypercurl Volume Express Mascara lengthens and curls at the same time. Its super black making it appear better. I have shared in a blog post my love for Essence Lash Mania. This was the first mascara I bought from Essence and I really love it. It has so much product inside for just 209pesos. The product also stays throughout the day which is nice. Palladio is not a common makeup brand when it comes to Philippine market. I bought mine at Beauty Bar and it was on the sale section. I got very curious with this mascara because the brush is a comb-like. Its something new for my lashes. It being comb-like is nice because I can put the mascara easily on lower lash line and build length and volume. This mascara gives length rather than volume and it looks super natural actually. I love building the mascara on my upper lashes and wiggle slightly for better look. This mascara is also budget-friendly and it's something I recommend specially for beginners.